AMAZING NEW PRICE! 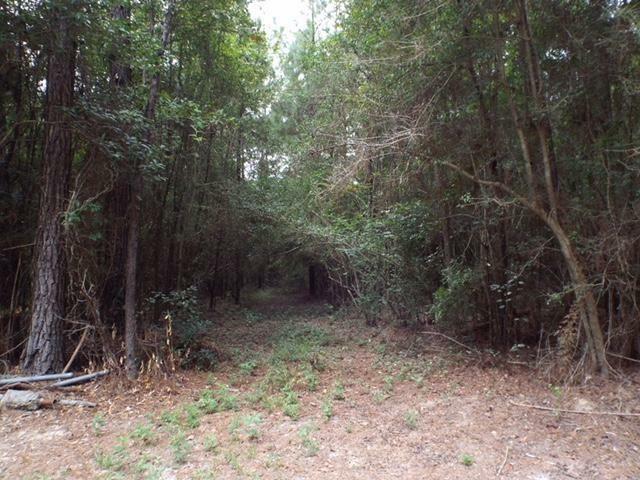 Fabulous wooded acreage with approximately 668' of road frontage on Robinson Road! Just south of Folsom off of Hwy 1078 (Bennett Bridge Rd). 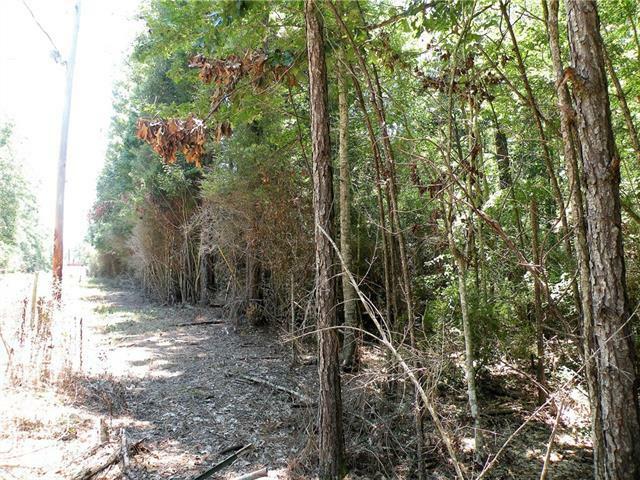 20 acre parcel (Parcel A & B)- Build your dream home!! 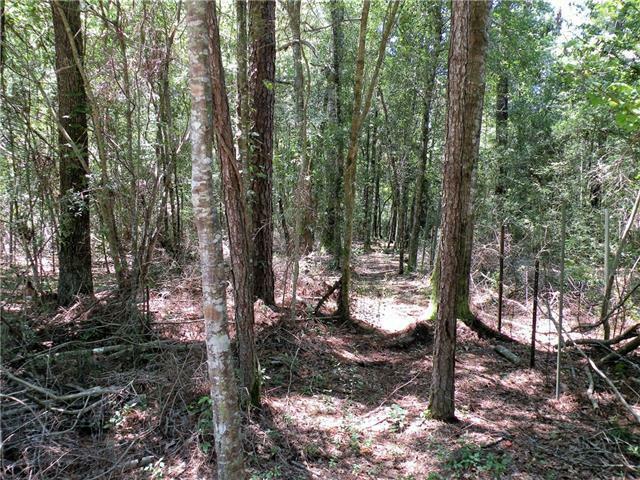 Parcel A- 10.38 acres (MLS#2119712)) available for purchase/ Parcel B- 10.38 acres (MLS#2119715) is also available for purchase. Cowpen Branch runs through the back of the property. 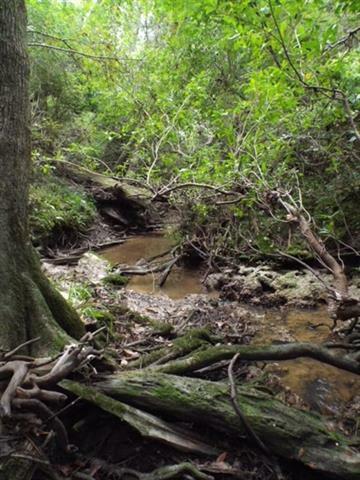 Flood zone B and A. Abundant wildlife! Listing provided courtesy of Candy Modeen of Re/Max Northlake Associates.